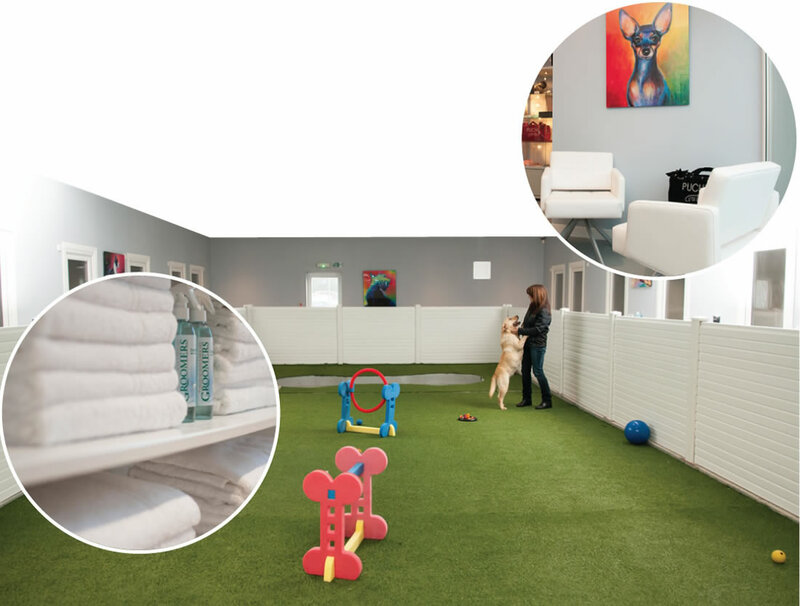 Bellslea Hills Pet Hotel & Spa is a family run business providing luxury dog accommodation and spa facilities, located within 44 acres of beautiful gentle rolling hills in the historic coastal town of Ayr. Our suites are sumptuous affairs, yet intimate. Extensive research has been undertaken to create the perfect home from home. Our pampered guests benefit from the highest standard of care, love and attention. 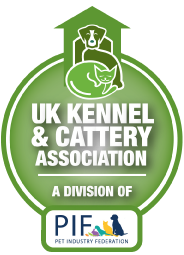 Our aim is to build an excellent reputation for quality and service towards every guest, to become the leading award-winning premier pet care facility in Scotland.